Get Ready for a Spooky Halloween With Aall In Limo! That frightening time of the year is here again! If you didn’t decide where to go on this year’s Halloween with your fellow ghouls, fear not we're here with the spookiest ideas ever! 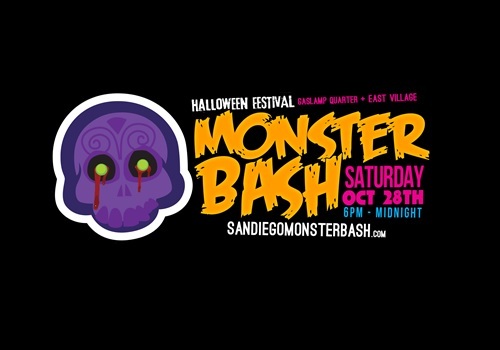 There are several venues throughout San Diego that promise to scare you to the bones on the Halloween weekend. After your kids return from trick or treating and carving pumpkins you can go out and enjoy some adult Halloween activities! For those of you who are never too old to celebrate this scary holiday, the options are endless! 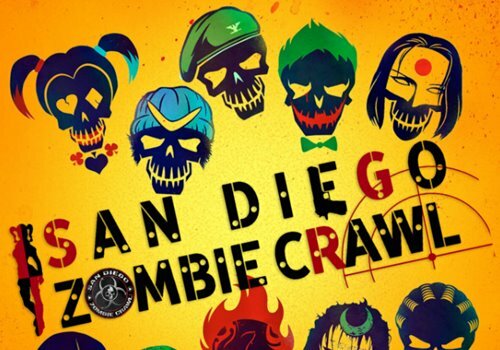 From haunted houses and hayrides to chaos at the museums, pub crawls and the well-known Monster Bash, San Diego has it all ready for a true Halloween celebration. If you take your kids out for the most exciting night of their lives, you may consider some events that won’t provide such a terrifying experience for the little screamers out there. We have made a complete list of some great Halloween events and activities for adults and kids that will help you plan a creepy getaway. 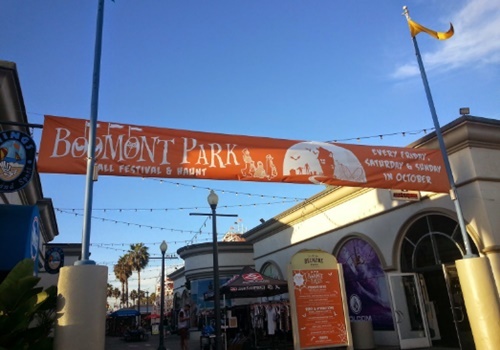 Spooky adventures await kids all over the park during the whole Halloween Spooktacular. 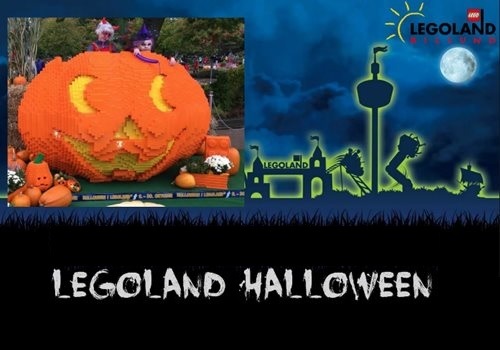 There will be monster amounts of trick-or-treat stations placed throughout the park. There will be special Halloween shows, costumed characters, and last but not least "Countdown to Halloween" at Street's Bay of Play musical stage. The Big Halloween Bash is a big party thrown by California sea lions Clyde and Seamore. 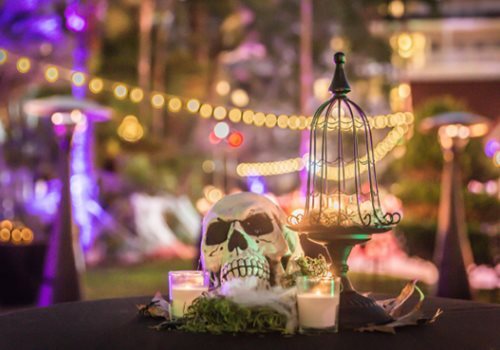 Haunted souls will run wild at the largest Halloween festival in San Diego. Dos Equis Monster Bash presented by Sailor Jerry takes place on Saturday, October 27, 2018, from 6:00 PM to midnight. Get your tickets now and start designing your costume for the notorious Monster Bash Costume Contest featuring an insane $5,000 cash prize. Two nights and a total of 25 nightclubs and bars all placed within a walking distance in the notorious Gaslamp Quarter. You can expect some brilliant costumes and make-ups, fantastic live entertainment and a unique experience all these planned to perfection. Celebrate this year's Halloween at the famous haunted hotel in San Diego, on Saturday, October 28. Put on your costume and join the 7th annual “Hallo-wine and Spirits”. The theme for this year’s party is “Vixens & Villains”. Whatever event you may choose it is highly recommended to add some style and spookiness to this year’s Halloween. Let our ghostly decorated limos drive you around. Gather your friends and book a limo from Aall In Limo & Party Bus before it’s not too late. We make the ultimate Halloween interior ambiance just for you, including spooky music, special lights, black and orange napkins and much more. Didn’t you book your limo yet? Check out some of our limo decorations and pick your favorite one! Call and book your limo now at 858-336-1894!